The year is 2144, the female fire bird. Ven. 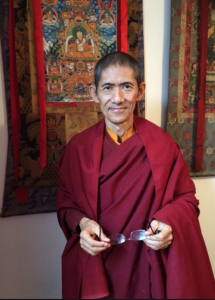 Lama Kunga Thartse Rinpoche will lead the usual Chenrezig compassion meditation and, following tradition, there will be special recitations and prayers. The year is 2144. Come to meditation at 10:00 a.m. as usual, receive Rinpoche’s blessing, greet everyone for New Year, and enjoy sweet rice, Tibetan tea, and some special Losar snacks. VEN. LAMA KUNGA RINPOCHE will kindly bestow the Empowerment of Begtse on Sunday, January 22, 2017, at 1:00 pm. Everyone is welcome. The requested donation is $30. Dana (offerings) to the Lama and monastics are separate. Please arrive early to register. Begtse (Sanskrit, Prana Atma) is a fierce protector (dharmapala) of the Sakyapa, and later associated with Mongolia. Begtse wears the armor of a warrior and is surrounded by the flames of pristine awareness. Ven. 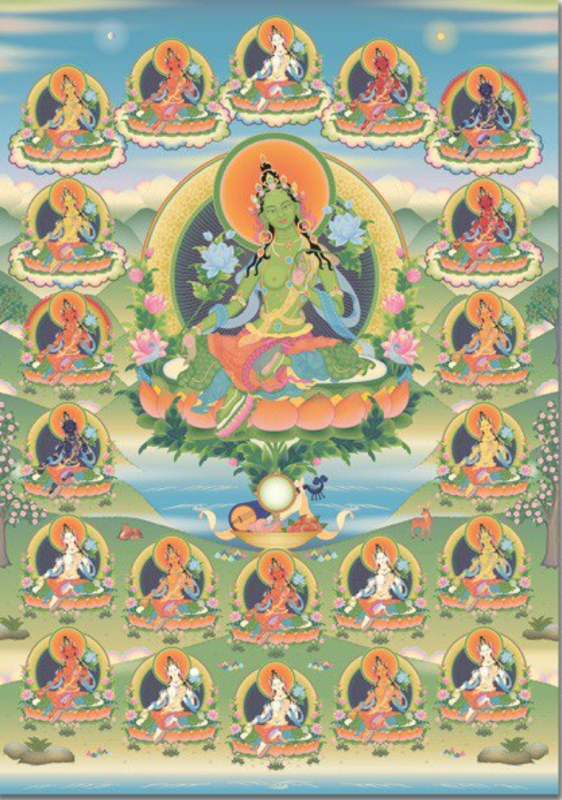 Lama Kunga Rinpoche will kindly bestow the entire 21 Tara series of Empowerments in the Atisha tradition on Friday, Dec. 2nd in the evening, and during the day, on Saturday the 3rd and on Sunday the 4th. Everyone is welcome. These empowerments may be received as a blessing. For people interested in practice, there will be sadhanas (practice booklets) available for each of the 21 Taras. It is necessary to register and pay for the entire series. The donation amount is $375.00. The Dana (offering) to the Lama and monastic at the end is separate. PARTICIPANTS SHOULD FOLLOW A VEGETARIAN DIET WITHOUT GARLIC OR ONION ON THE DAYS OF THE EMPOWERMENTS. PLEASE ARRIVE ON TIME FOR THE START TIMES. 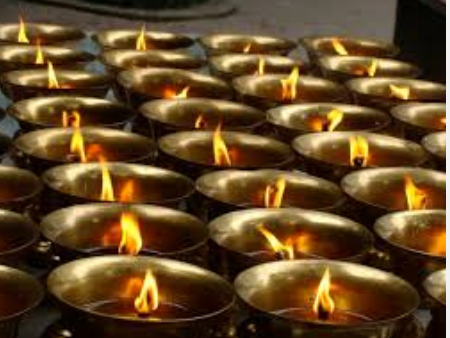 This teaching will begin with opening prayers and empowerments on two aspects of Tara. This day will include Ten empowerments. There will be a break for lunch, so attendees may bring something to eat. This day will include Nine empowerments. 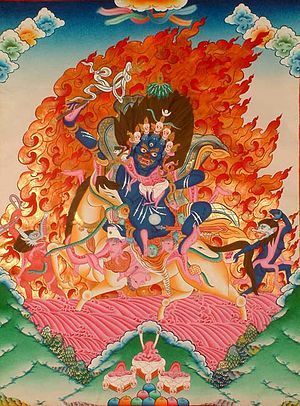 TARA IS A (female) BODHISATTVA (Sanskrit: तारा, tārā; Tibetan སྒྲོལ་མ = Drolma) also known as Ārya Tārā, or Jetsun Dolma. Ven. Lama Kunga Rinpoche will kindly bestow the Blessing of Vajrayogini at Ewam Choden on Sunday, October 30, 2016 at 1:00 p.m. This event has a strict prerequisite. In order to receive it, you must have already received an empowerment of Hevajra or of Chakrasamvara from a Sakya lama. 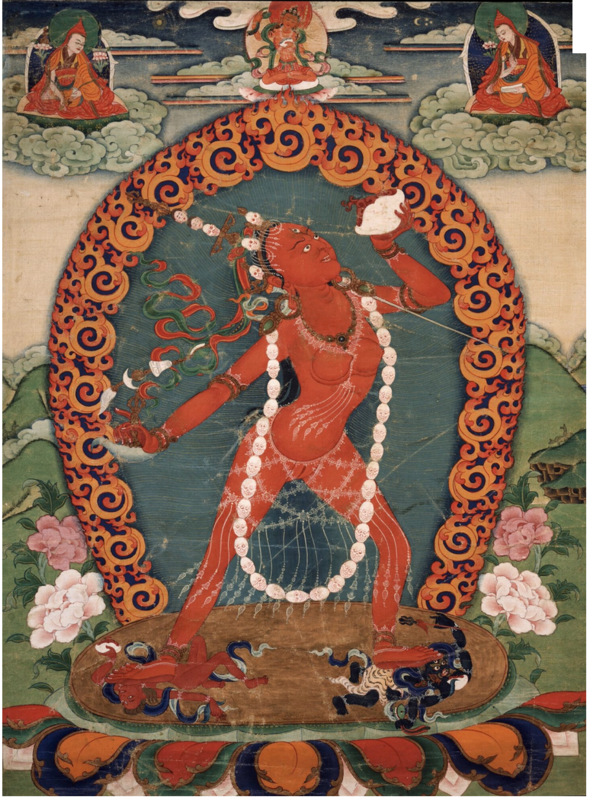 This prerequisite applies even if you have already received Vajrayogini from a non-Sakya Lama. The requested donation is $62.00. Dana (offerings) to the Lama and monastics are separate. The location is the Ewam Choden Center. Please arrive early to register. Please be considerate of neighbors when parking on the street. Ven. 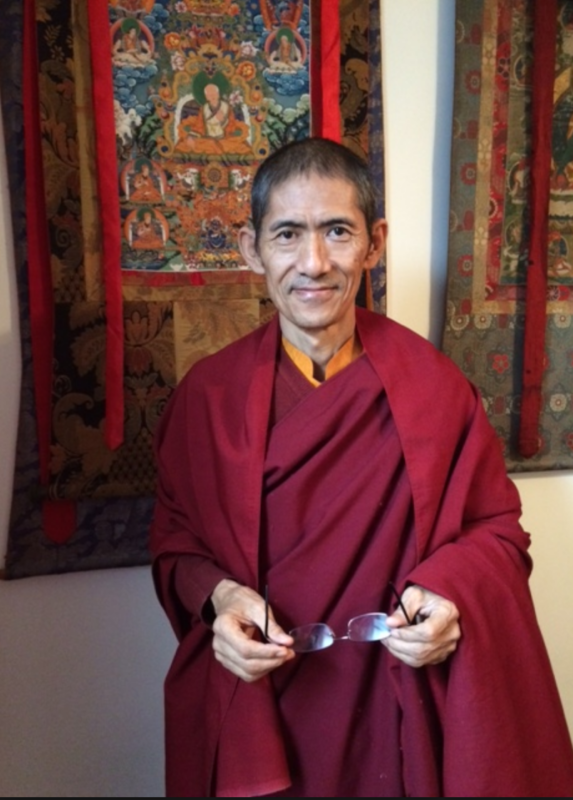 Lama Kunga Thartse Rinpoche will kindly bestow the empowerment of Palden Lhamo at Ewam Choden on Sunday, Sept, 25th. The time is 1:00 p.m. The requested donation is $30.00. Dana (offerings to the Lama and monastic) is separate. This event is open to everyone. Please arrive early to register, and be considerate of neighbors when parking. 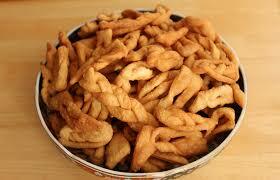 Directions to Ewam Choden can be found elsewhere on this website. 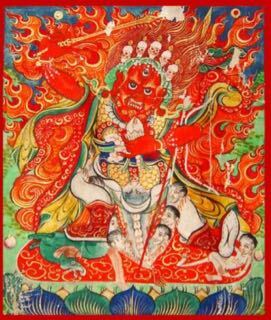 Palden Lhamo (Shri Devi) is the only female among the Dharmapalas, defenders and protectors of the Buddhadharma and practitioners. It is a great blessing to receive the empowerment of this unique protector.